Fall garden progress! Two week update. Isn’t it amazing to see the vigor and strength of seeds as they quickly appear ? 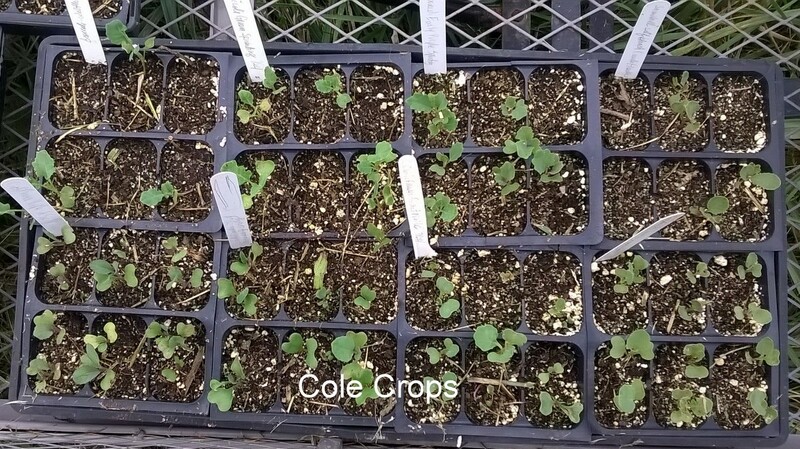 Just look at the health and size of these transplants. Be sure to click on the pictures below! Zucchini, beans and zinnias are all enjoying the cooler evenings! 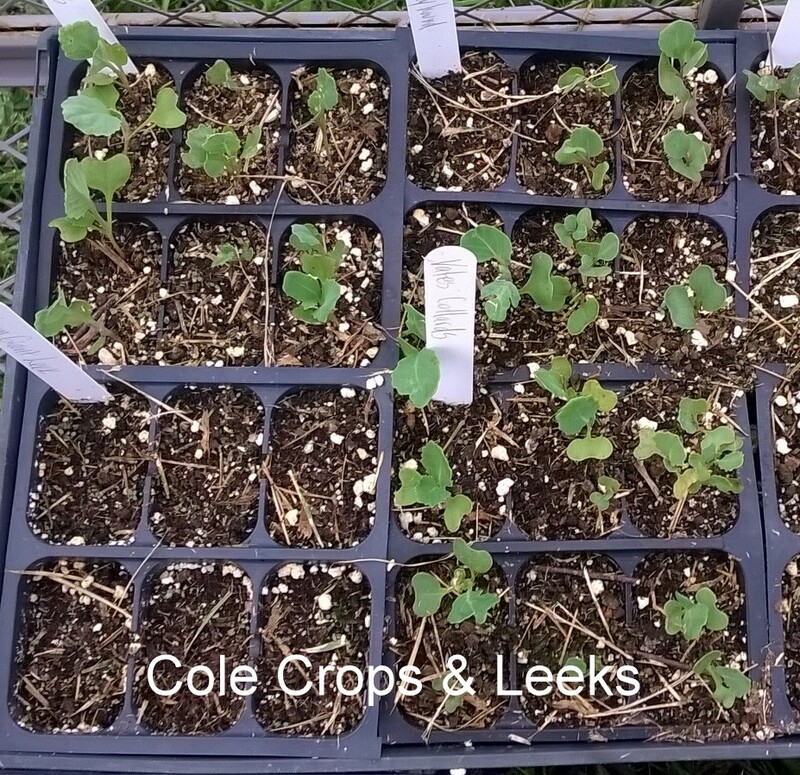 I will use some of the transplants to fill in gaps on the bean bed. Never let space go to waste! Please click on the pictures below for a closer look! I will keep you posted on the progress. Plus, I will add low tunnel frames to the beds to get ready for cooler temperatures. < Previous Late blight on Tomatoes and Potatoes. Is there a Cure? Next > Early blight on tomatoes, potatoes, peppers and eggplant. Can it be subdued? Thank you for visiting! I’ll keep posting the progress. First year in the hoop house with low tunnels. First year with low tunnels in the field garden. Looking for many learning experiences to pass on.